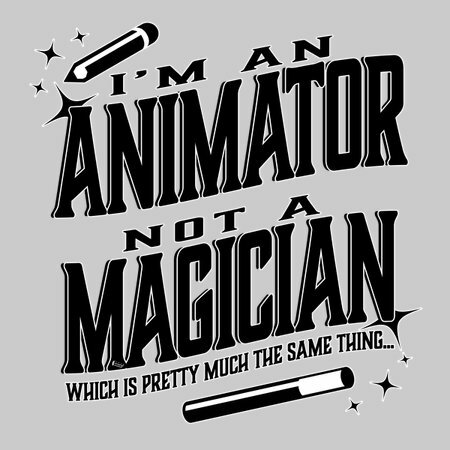 Great animation is the closest thing to real magic in this world. It happens in-between the frames. 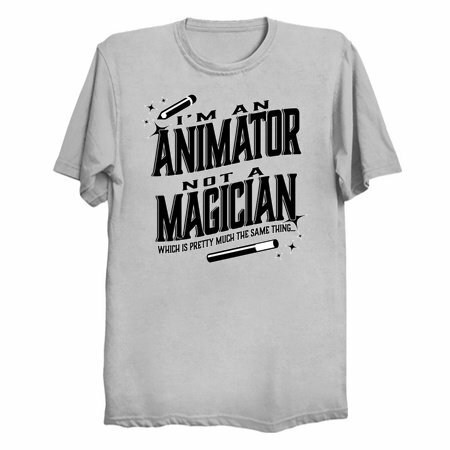 The perfect T-shirt for the animator (or aspiring animator) in your family!